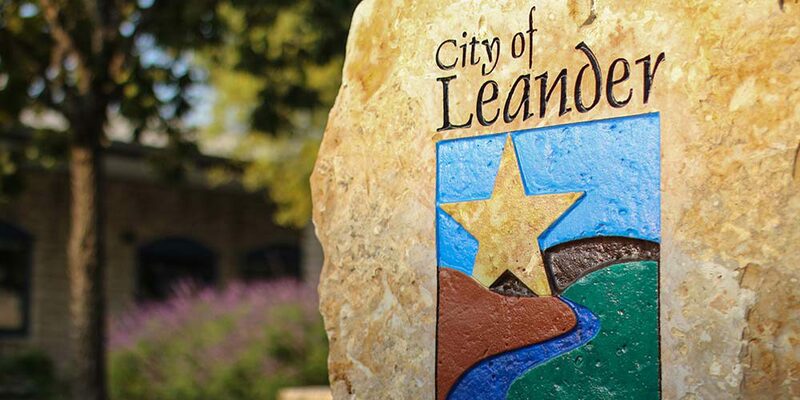 Leander is the center of the Leander Independent School District. Schools in the district include Leander High School, Vista Ridge High School, Cedar Park High School, Charles Rouse High School, Vandegrift High School, Tom Glenn High School, Wiley Middle School (Bernice Knox Wiley Middle School), Leander Middle School, Henry Middle School, Running Brushy Middle School, Cedar Park Middle School, Canyon Ridge Middle school, Parkside Elementary School, Pleasant Hill Elementary School, Rutledge Elementary School, Whitestone Elementary School, Jim Plain Elementary School, and Block House Creek Elementary School, Winkley Elementary School, Camacho Elementary (S.T.E.M.) school and Bagdad Elementary School.